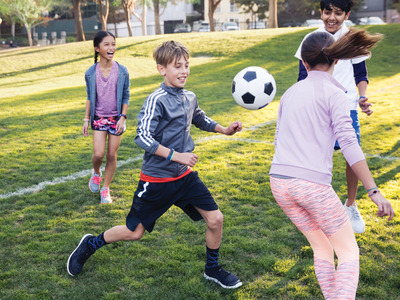 Fitbit just launched a new fitness tracker with the goal of getting kids to be more active. Called the Fitbit Ace, the new band is designed specifically for children. 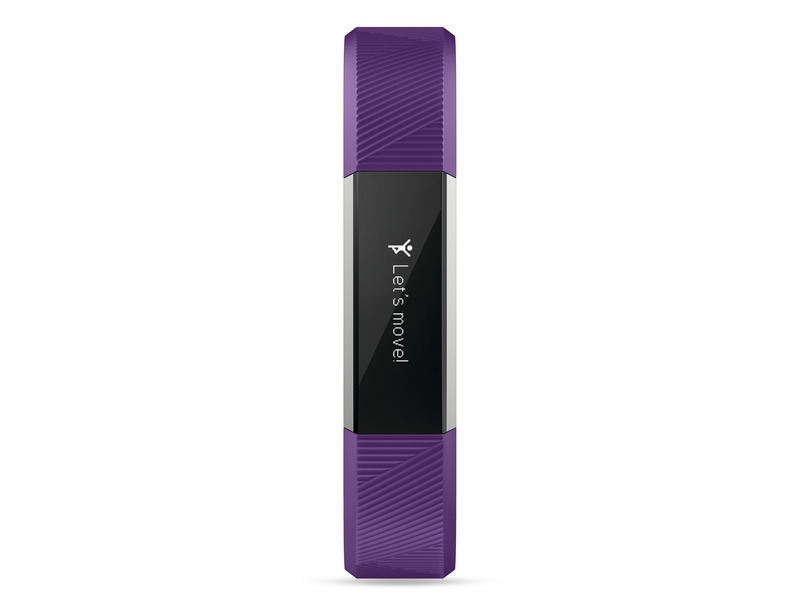 It comes in two colours – purple and blue – and costs $US100 ($AU127). 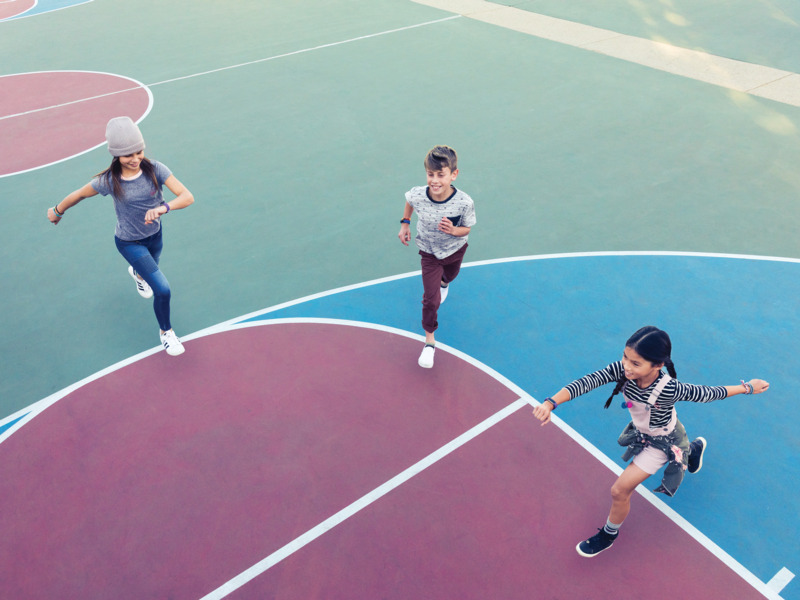 Fitbit says it designed the band to help fight childhood obesity. It can automatically track kids’ activity, remind them to get up and move, and set activity goals for them to meet. 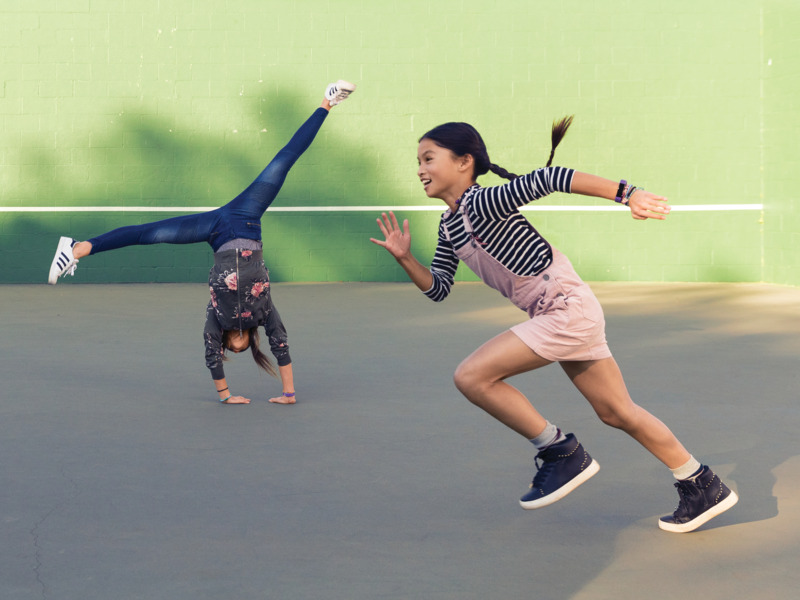 Fitbit Ace is intended for kids ages 8 and up. 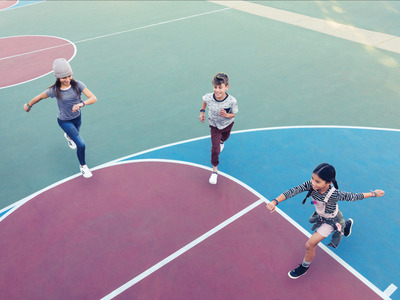 Fitbit says it created the band to help get kids to be more active, and to fight childhood obesity. 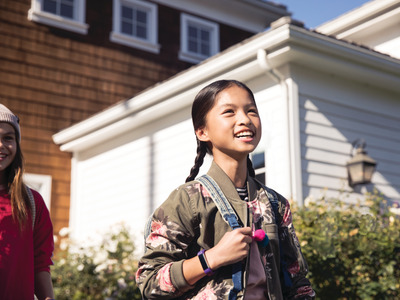 Fitbit Ace automatically tracks steps and active minutes, and will remind kids to move when they have been sitting for too long. Kids can also work towards activity goals, and get rewarded with badges and celebratory messages when they meet them. 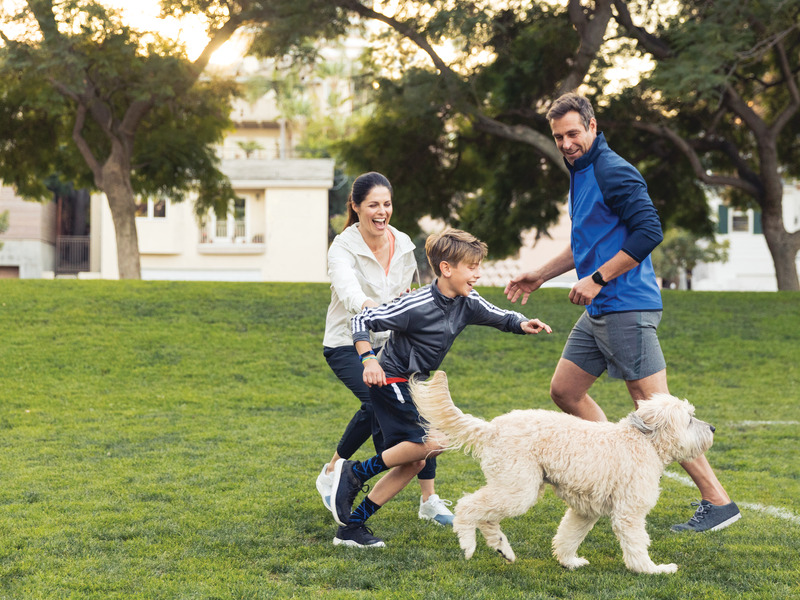 Kids will be able to compete against their friends or their family members with daily or weekend activity challenges. Fitbit Ace also tracks kids’ sleep overnight. Fitbit says the band is splash-proof and can last more than five days on a single charge. 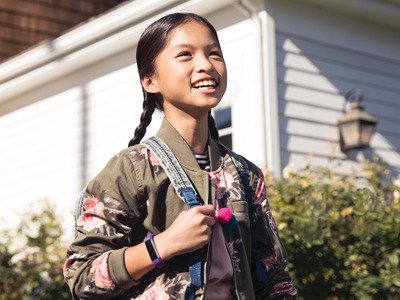 Since Fitbit Ace does require the Fitbit app to set up, Fitbit says it has added special settings in its app to protect kids’ privacy. 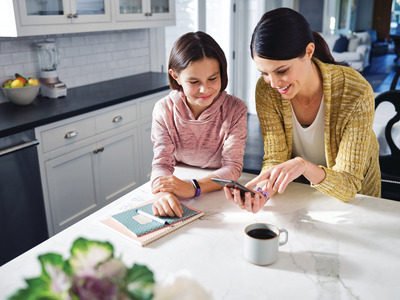 Parents will be able to check kids’ activity and approve kids’ friend requests in the app, as well as set limits on what their kids can see. Fitbit Ace costs $US100 and is available for preorder starting Tuesday. 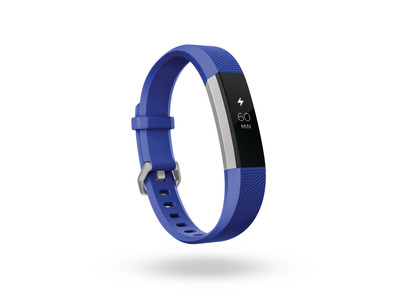 The band will be available to buy on Fitbit’s website and at Amazon, Best Buy, Target, and Kohl’s sometime after April 2018.